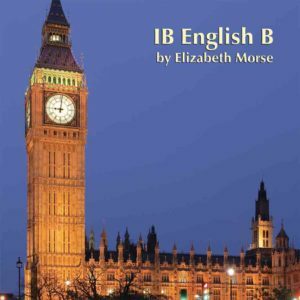 This Volume 1 of 2 is typically used to teach grades 6-8 and Volume 2 to teach grades 9-10. The main goal of the first year of study in MYP Technology is to introduce and put into practice the Design Cycle. The lessons and units are designed to lead the students through each phase of the design cycle step by step so that they can practice using it. The design cycle is the driving force behind all that is planned and taught in the MYP Technology course. Students also have the opportunity to learn about and use a design brief, design specification and criteria assessment rubric. 50 lessons are included following the syllabus below. 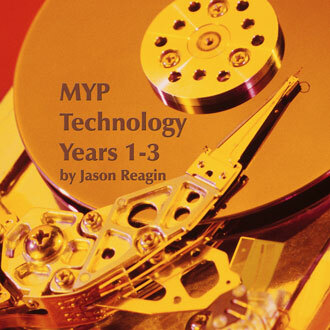 The second year of MYP Technology builds upon the first year. There are further opportunities for students to practice using the design cycle. This will allow students to improve their skills in writing design briefs, design specifications and using assessment rubrics. The difference in the first and second year of the Technology course is that the projects vary from simplistic in the first year to more sophisticated in the final year. 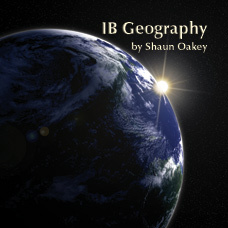 The third year of the programme has 3 projects with each covering one of the ‘branches’ of technology. These branches are Materials, Information and Systems. Each of the three branches must be covered in each year of the Middle Years Programme. The third year of the MYP Technology course starts out immediately with a project. In the first two years of the course there was an introduction and a review of the design cycle. For third year students in MYP Technology this is not necessary. Like the first two years there are three projects designed to have students use the design cycle. However, the difference is that in year three students are beginning to have a broader audience in mind for their final products. In the first year students design and create products or solutions to problems that they have, but in the third year they are starting to tackle problems that have more global implications. 50 lessons are included following the syllabus below. 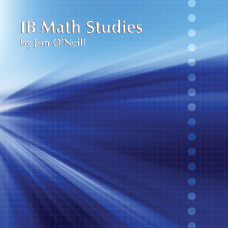 1,200/ISBN: 978-1-59657-676-6, 1,200/ISBN: 978-1-59657-680-3, Class Set download files: 978-1-59657-675-9, 384/ISBN: 978-1-59657-679-7, 384/ISBN: 978-1-59657-678-0, No page count.No ISBN number. Use product code.